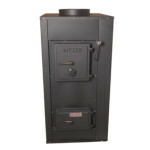 Hitzer model 354 produces outstanding amounts of evenly distributed heat, while providing luxury to one’s home. 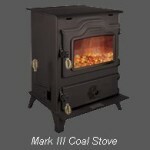 This stove unites true heat with versatile design. 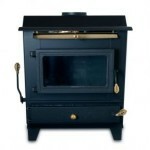 With multiple alternative fuel options this stove meets the convenience of its customers. The Hitzer 354 has maximum heating capabilities of heating up to twenty-five hundred square feet and provides BTU ratings of twenty thousand up to one hundred thousand btu’s. 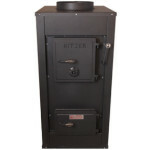 Hitzer 354 provides a large firebox, measuring twenty-five inches long, thirteen and half inches deep, and nineteen inches high, which allows for hours of warmth and comfort. By having a large full-view firebox window, this provides peaceful relaxation for all to experience. The Hitzer Model 354 is a fabulous heater that is sure to make a fabulous home. Category: Coal Stoves Tag: Hitzer Brands: Hitzer.